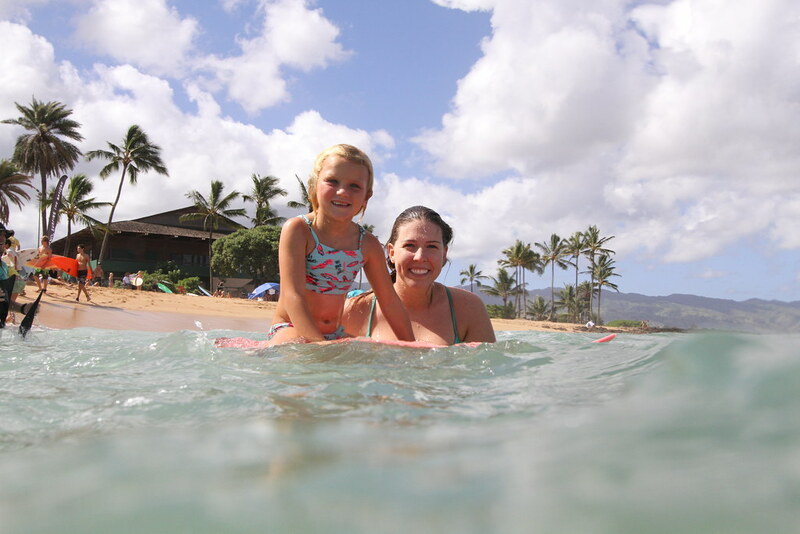 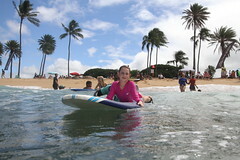 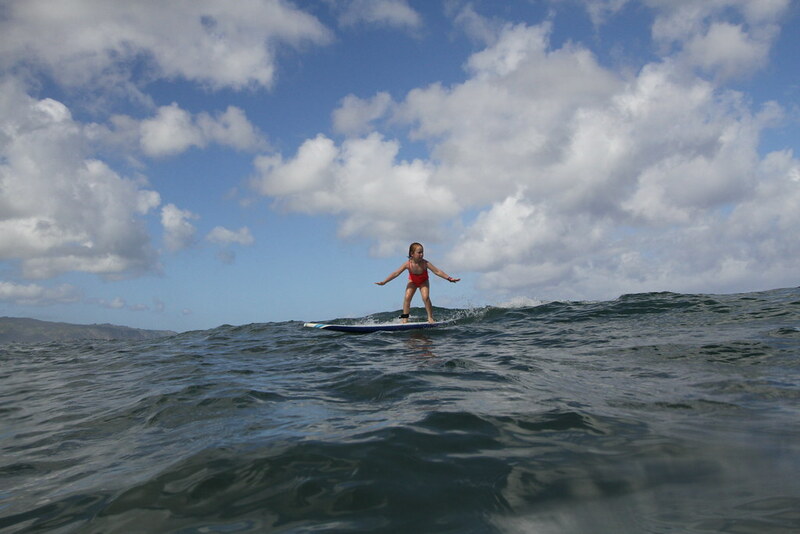 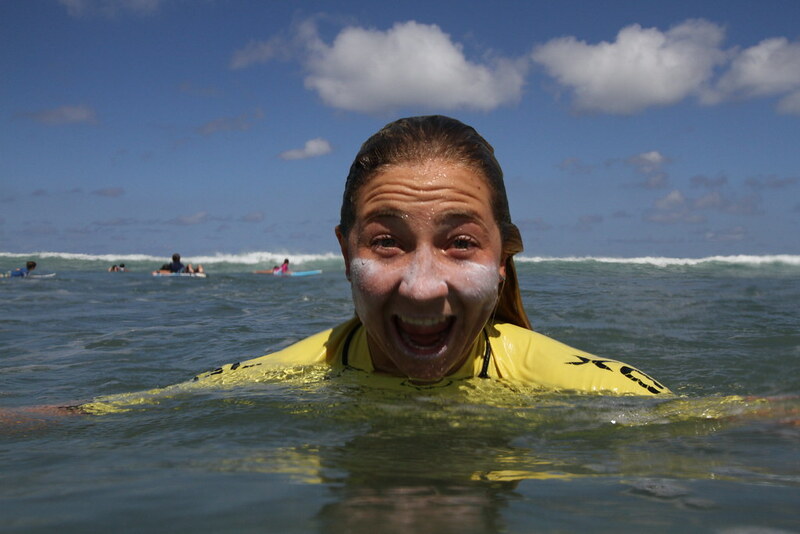 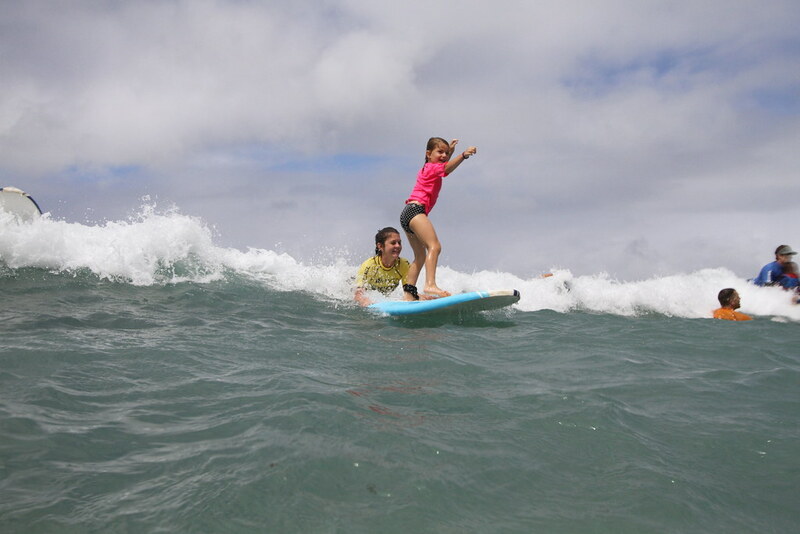 Today’s blog comes to you from our Surf Division Director, Lara Hamilton! 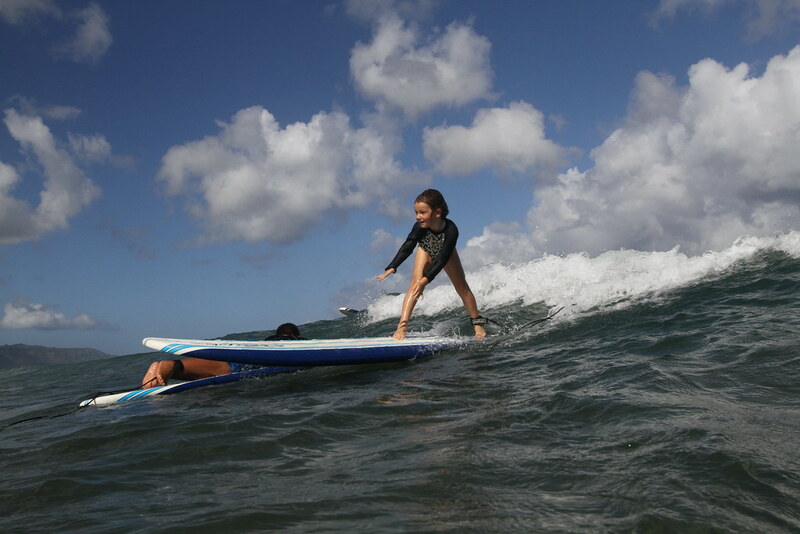 Read more on why she loves sharing her stoke for the sport of surfing at our annual Freedom Surf Camp. 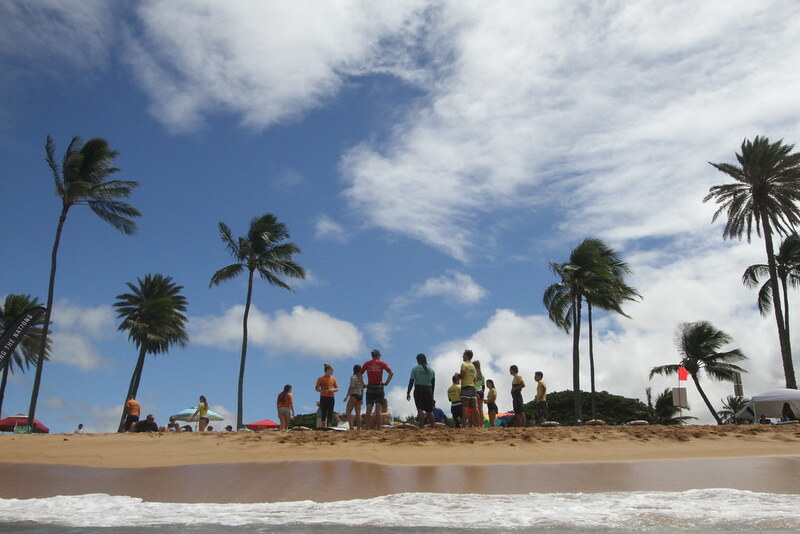 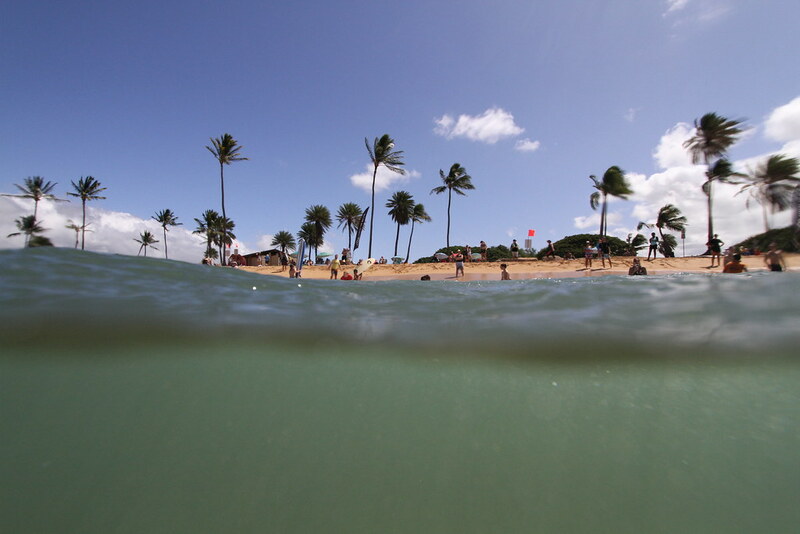 I remember driving past Waimea Bay the first time I volunteered with Surfing The Nations, back in May 2014. 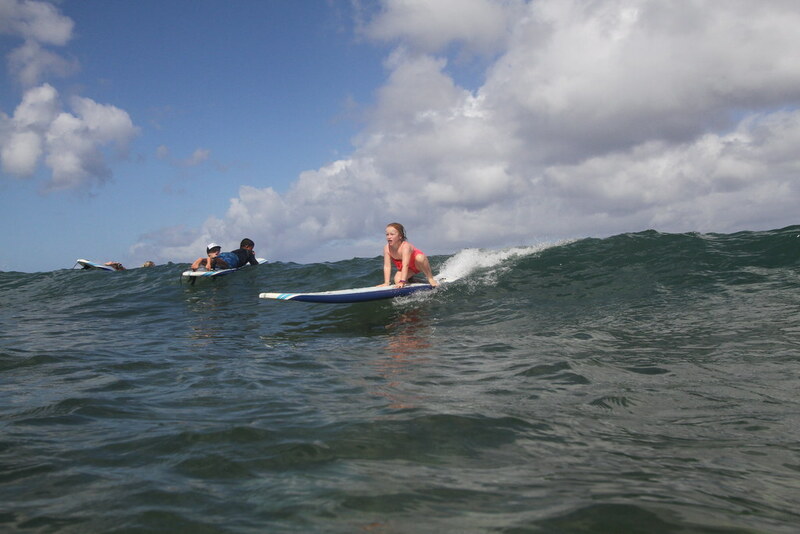 I was reflecting on how the ocean and surfing had impacted my life, helped me to deal with my feelings and struggles, and how much confidence and freedom I received from being in the water. 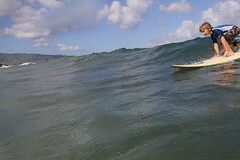 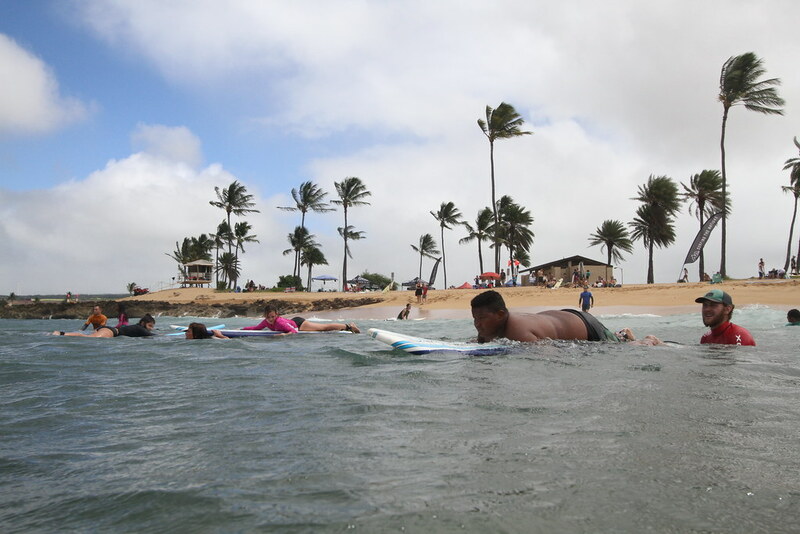 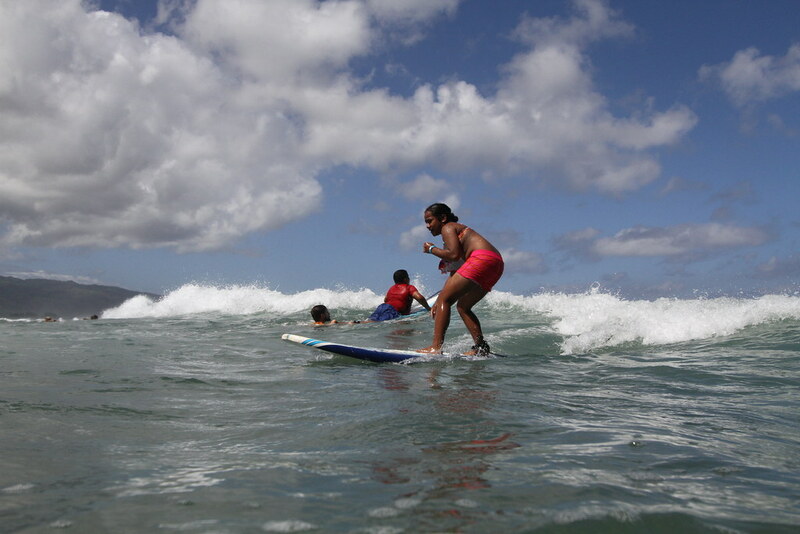 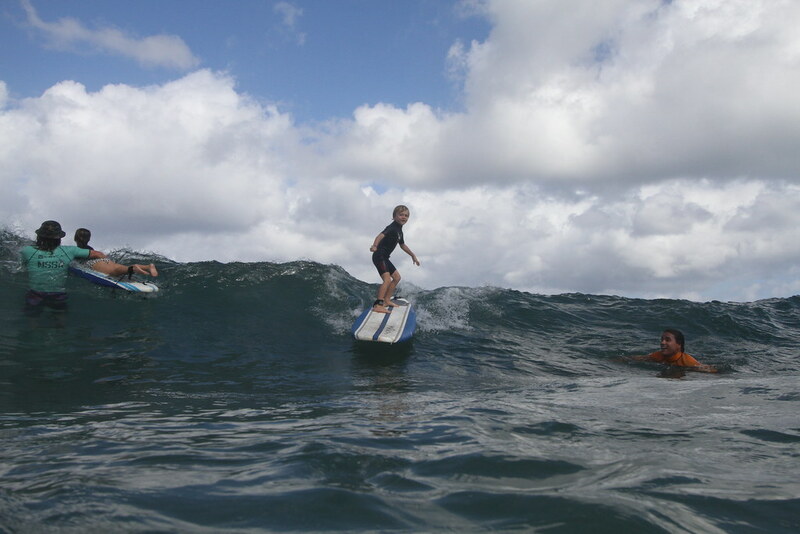 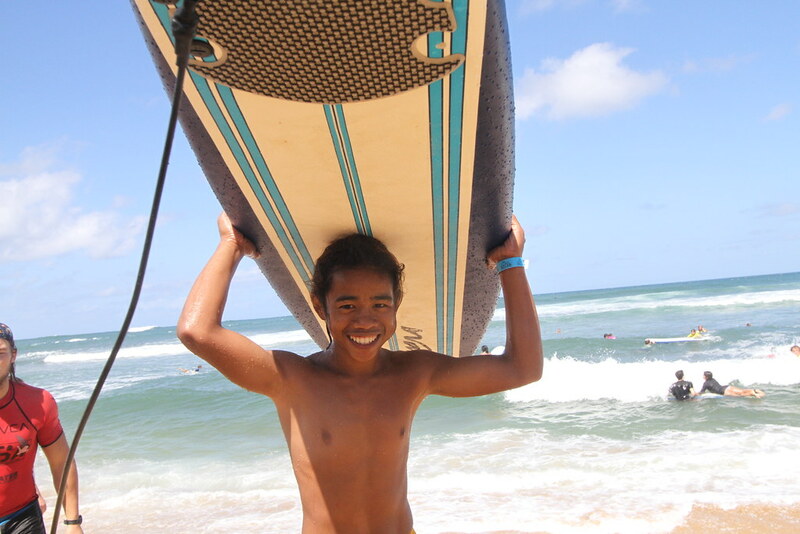 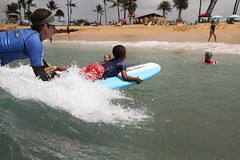 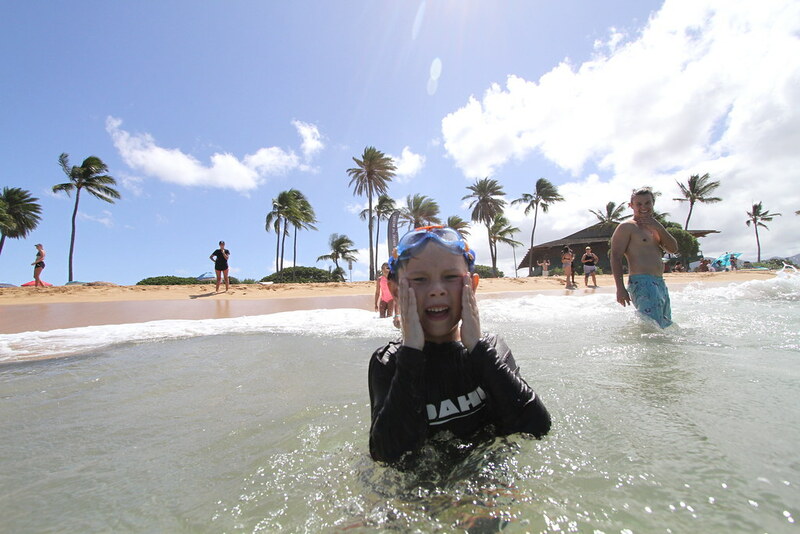 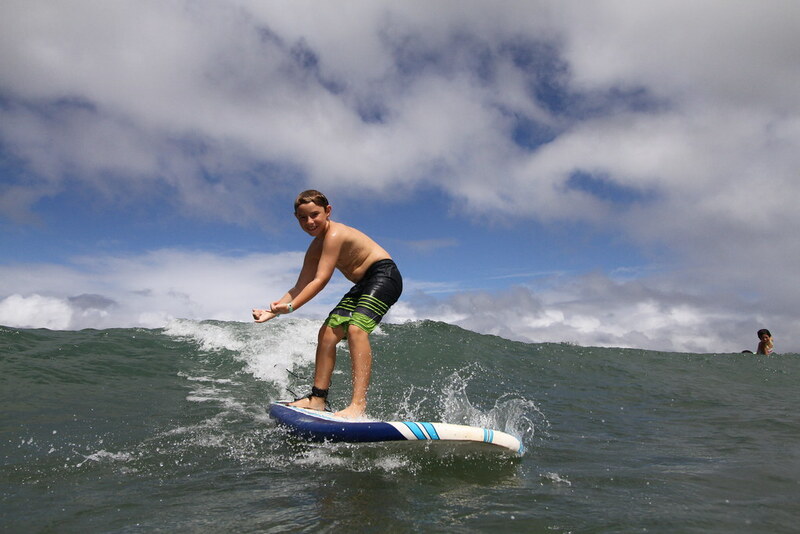 I remember dreaming of how cool it would be to have a Surf Camp for the youth of Oahu, especially the kids in our Ulu Pono program here in Wahiawa. 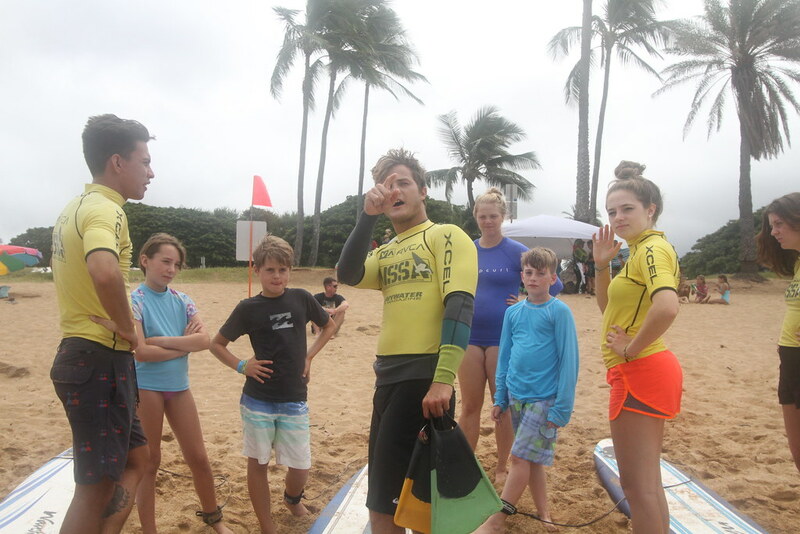 Fast forward 6 months and I found myself not only a part of STN’s Surfers Leadership School, but helping to put on STN’s first Freedom Surf Camp. 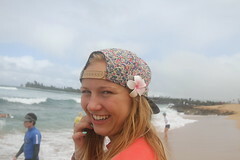 I was beyond excited! Building up a camp from scratch with an amazing group of other leaders in training was a dream come true. Our vision was to positively influence surf culture and equip the youth of Oahu to be safe and “Surfers Giving Back,” and that vision has continued to build and grow! 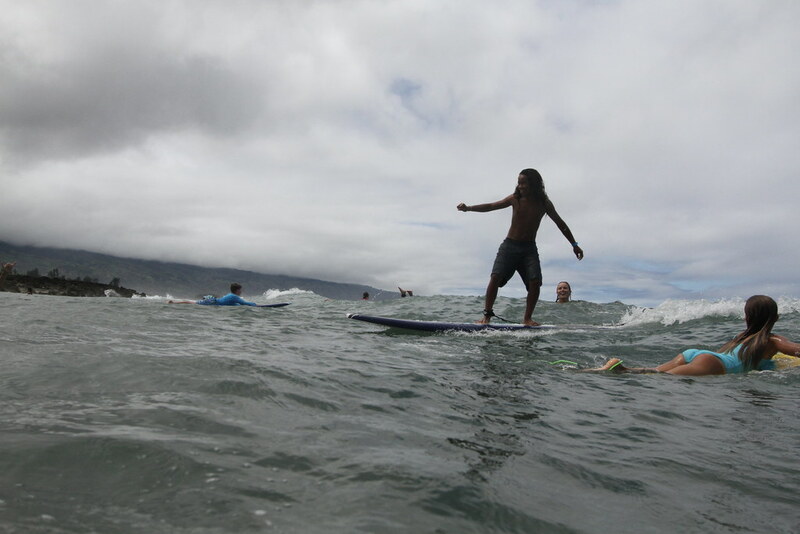 Having just wrapped up our 4th Freedom Surf Camp at Ali’i Beach in Haleiwa on October 10 and 11, it is amazing for me to see this dream come to reality, greater than I even imagined. 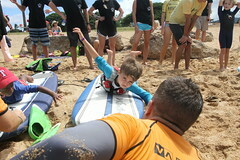 We were honored to teach and equip 45 kids in land and on water. 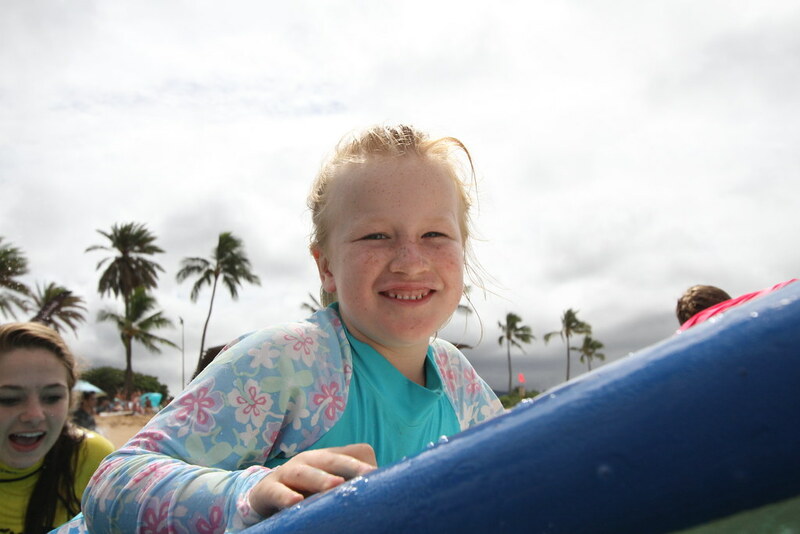 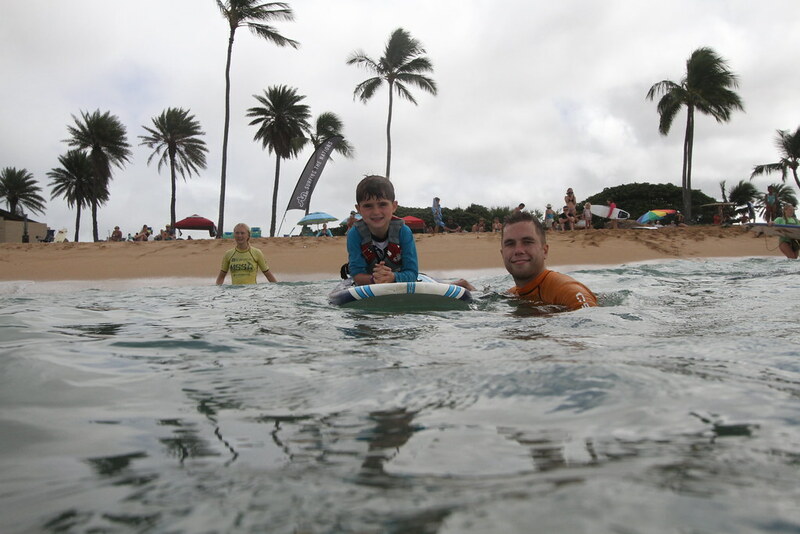 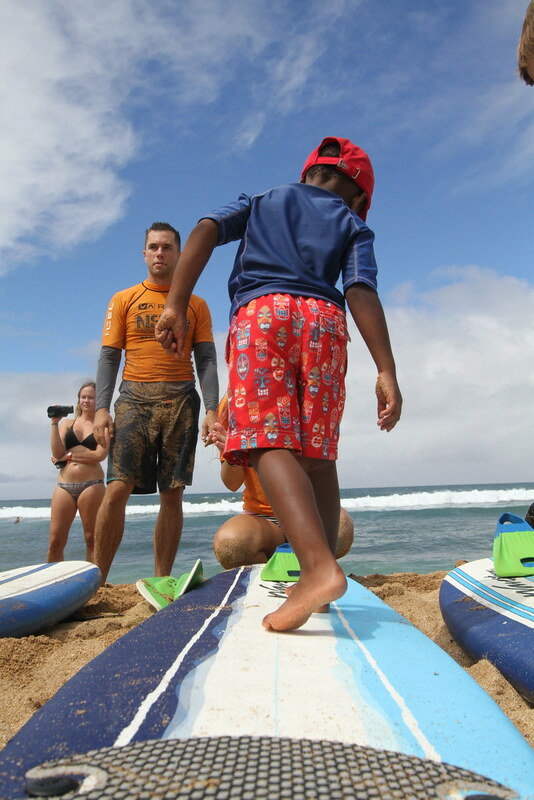 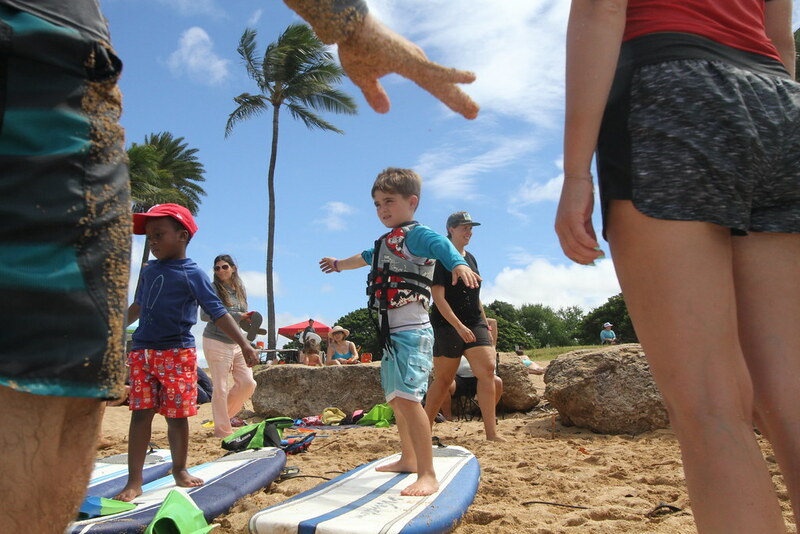 Even though the slip’n slide was a big highlight, due to great waves and weather conditions we can confidently say that every little surfer-giving-back caught some waves. 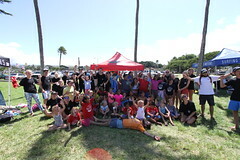 Thank you to Chili’s for repeatedly providing delicious lunches for our kids and volunteers! 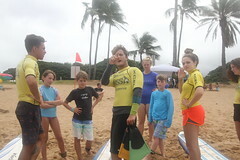 Thank you also to Surf N Sea for sponsoring us with some great goodie bags! 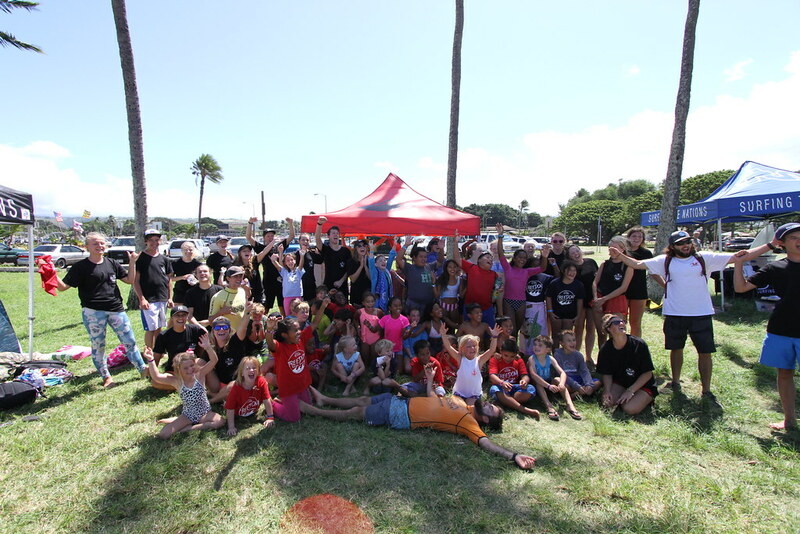 Also a big thank you to all volunteers who helped make this camp happen – from surf instructors to kid’s games coordinators. 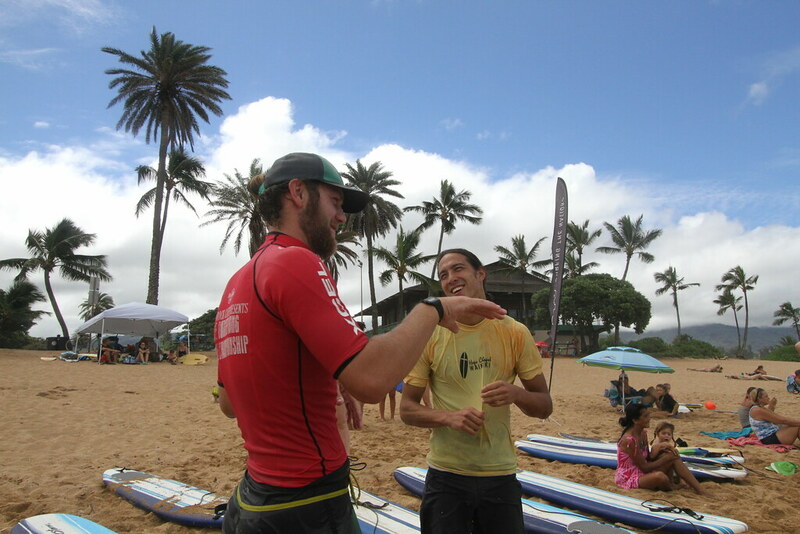 I caught up with Josiah Zulkosky, who also volunteers with our Ulu Pono Kids program and served as a surf instructor at the camp. 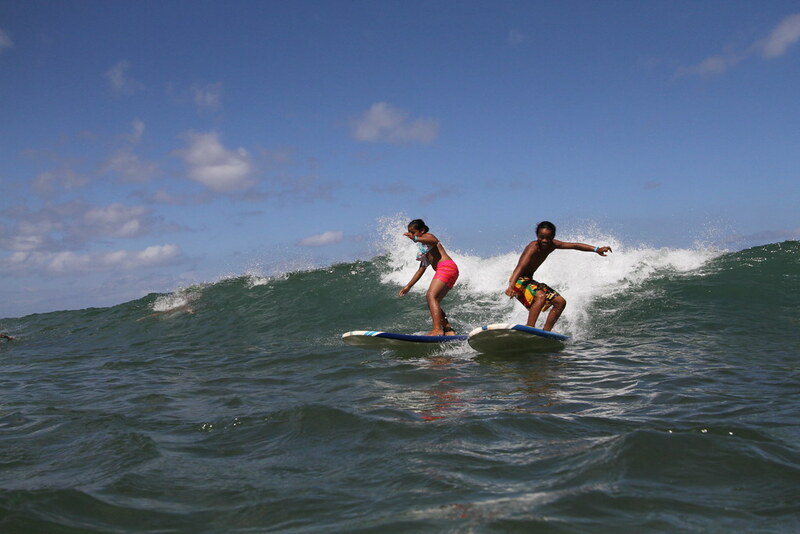 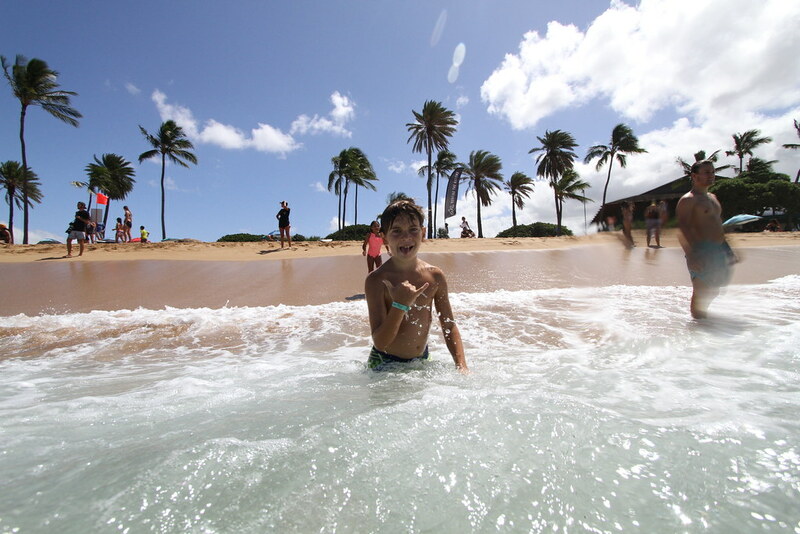 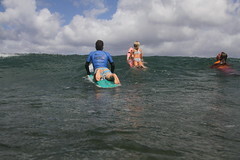 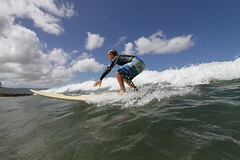 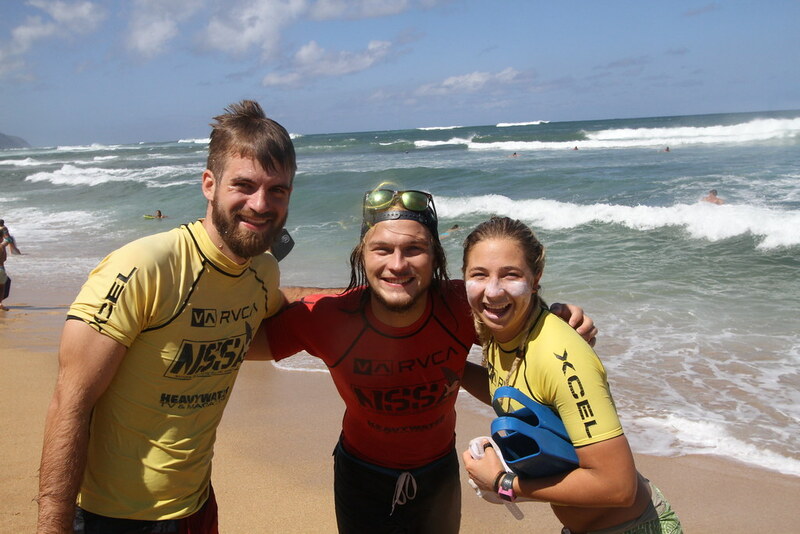 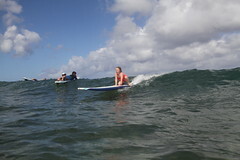 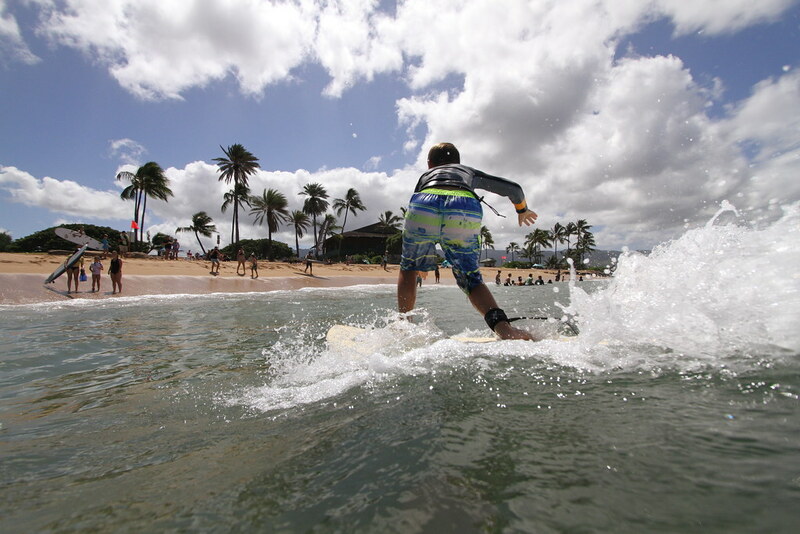 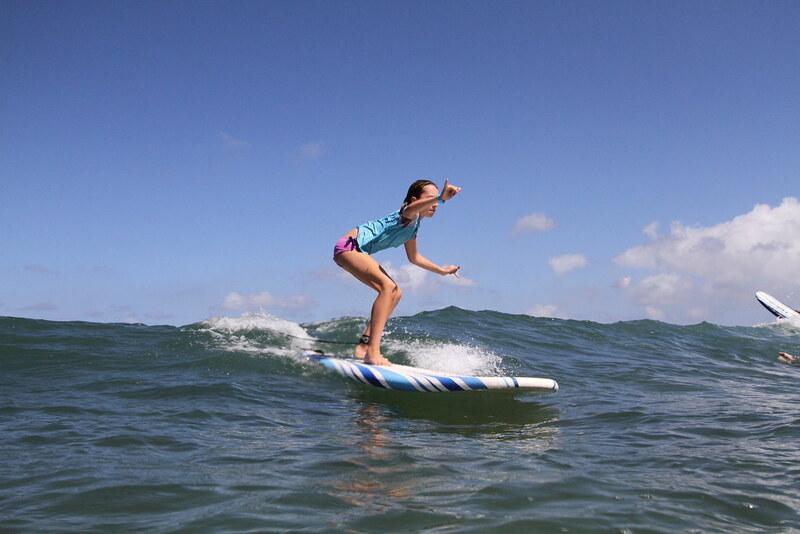 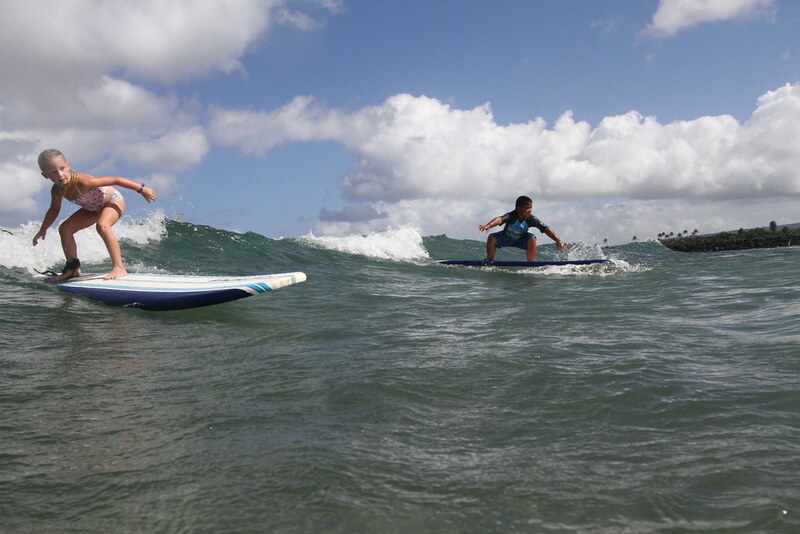 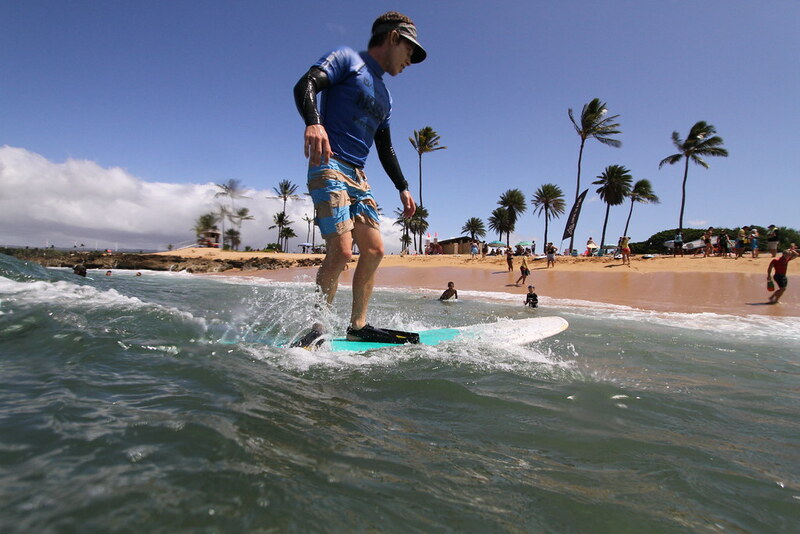 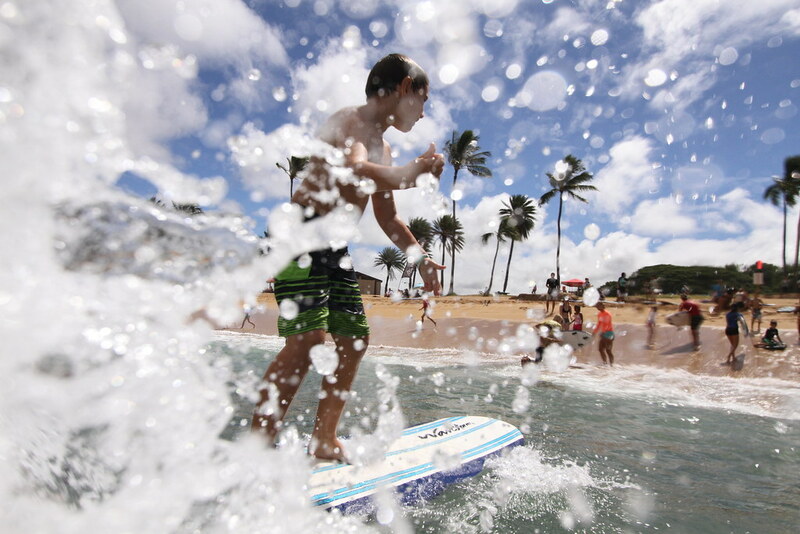 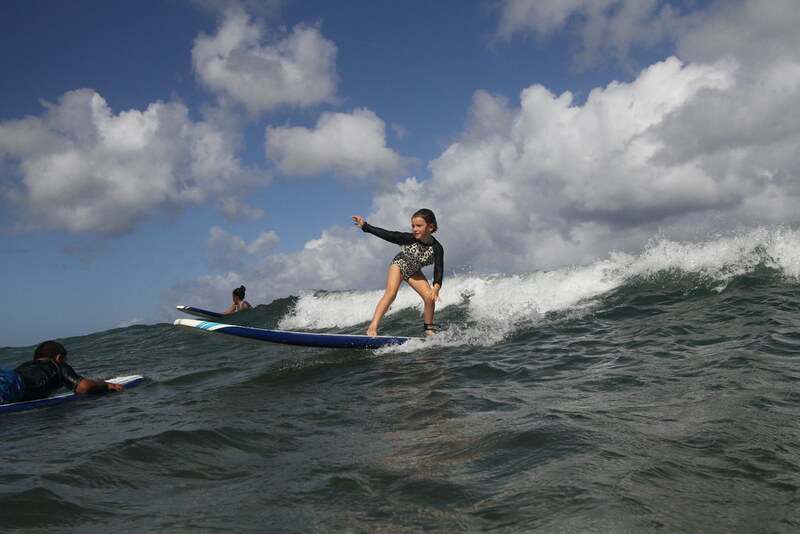 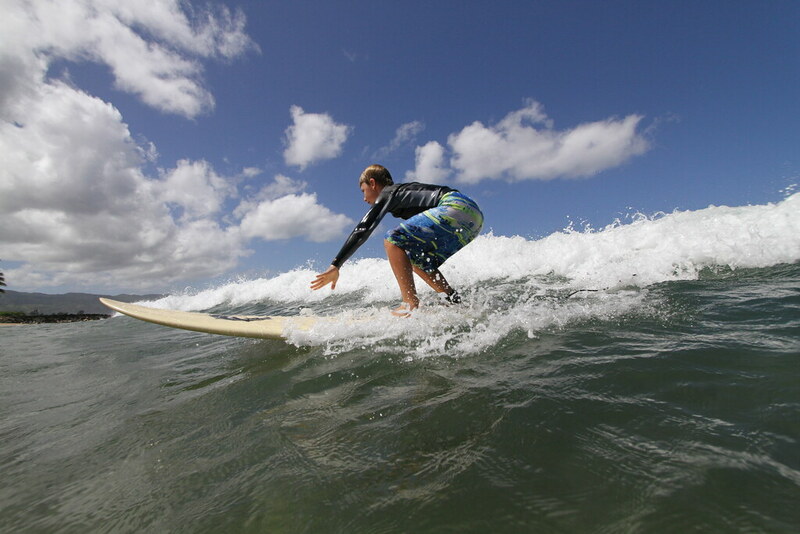 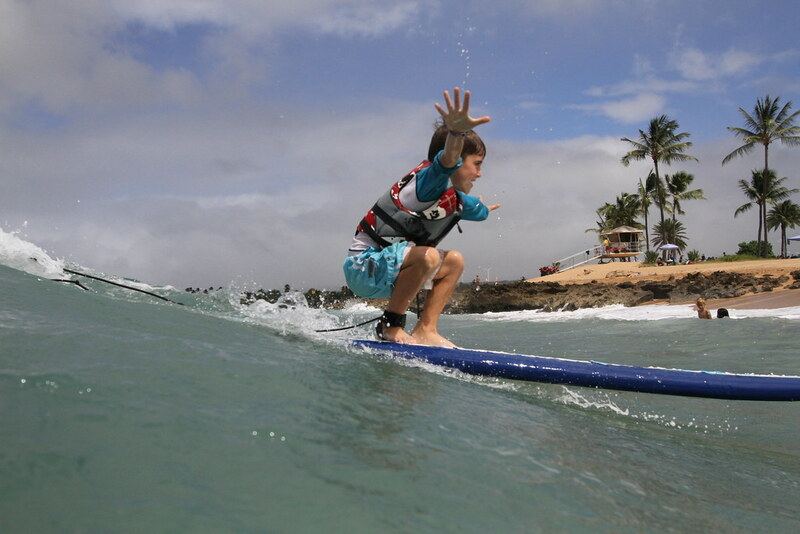 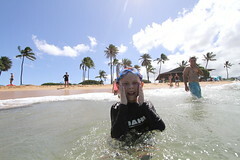 What was your personal highlight from the Freedom Surf Camp? There was one kid who was really scared and said that he never surfed before, but after he rode his first wave he was asking if we could do it again! 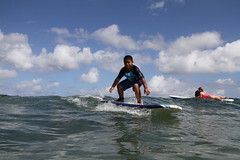 I really liked seeing the same kids coming back four camps later and still being stoked, talking about what has changed. 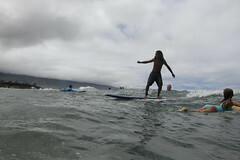 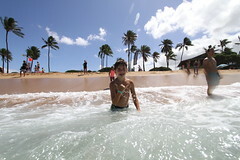 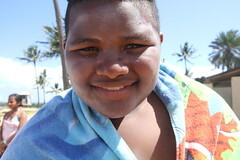 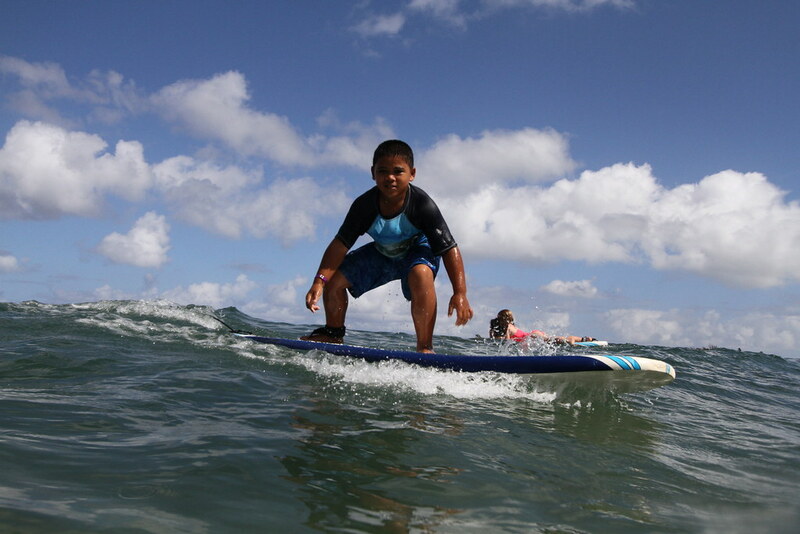 What do you think has most impacted the youth at the Freedom Surf Camp? 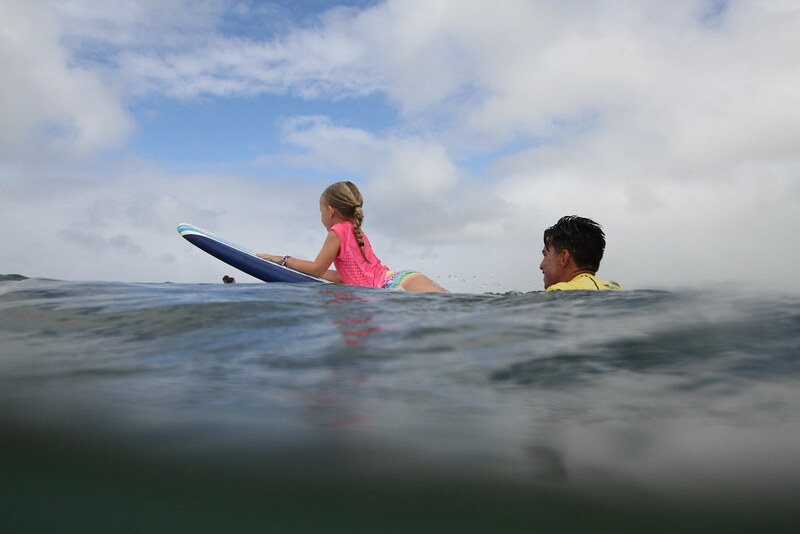 When the kids get to that point of seeing the leaders as role models that they actually look up to. Since we almost had a one to one ratio of adults to children, the camp set an atmosphere of mentorship and trust. 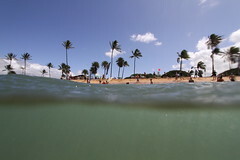 Surfing fosters this kind of environment in which trust is established and fear is being overcome. 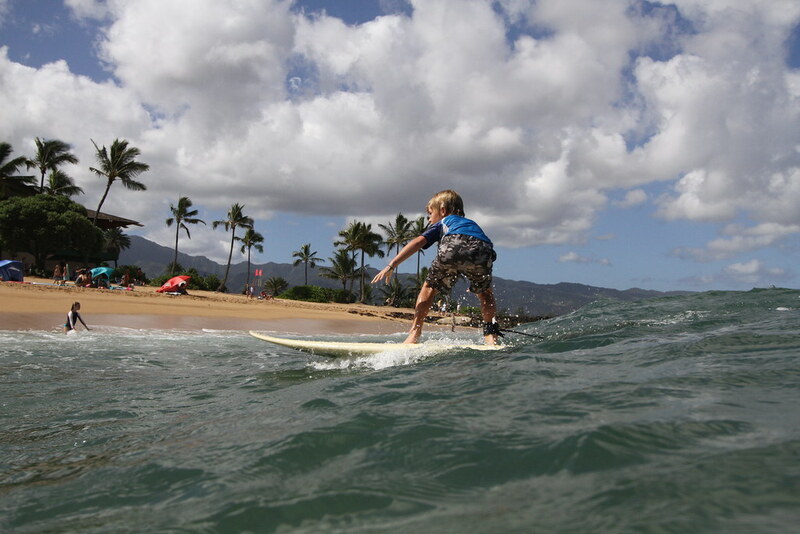 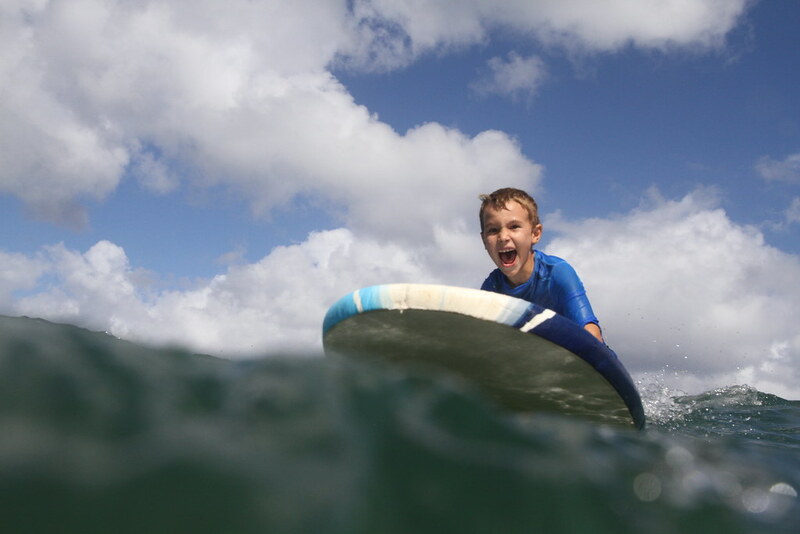 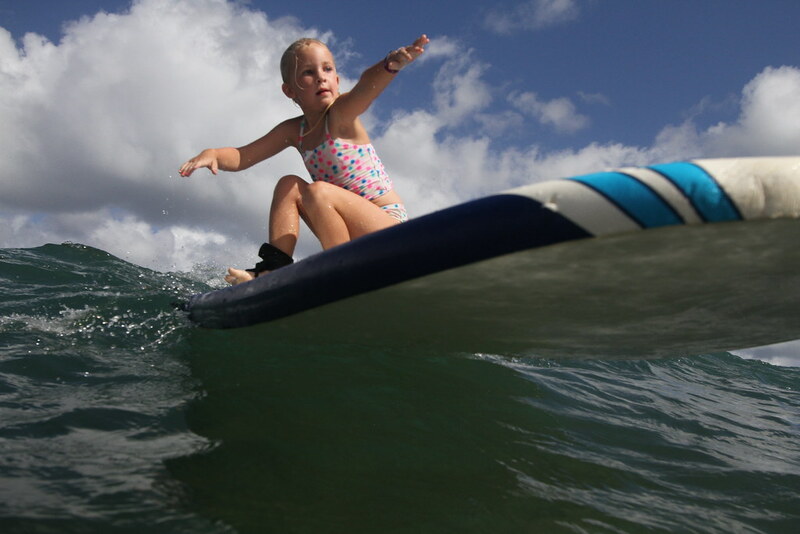 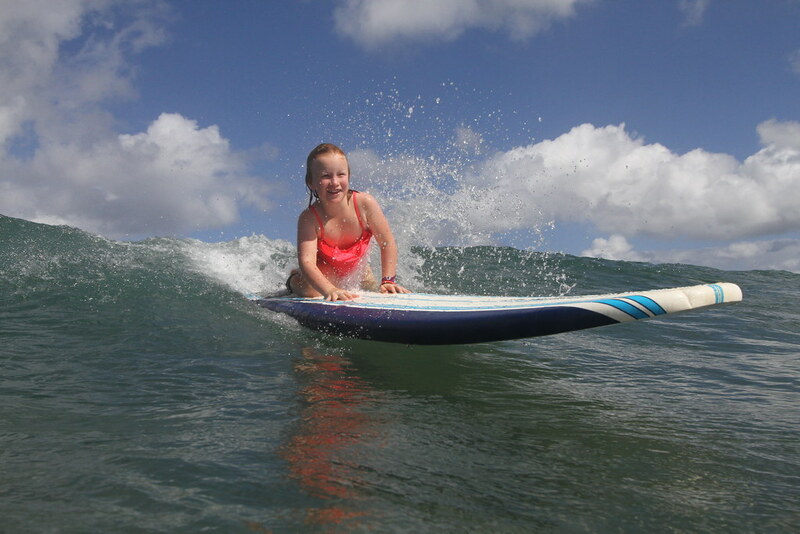 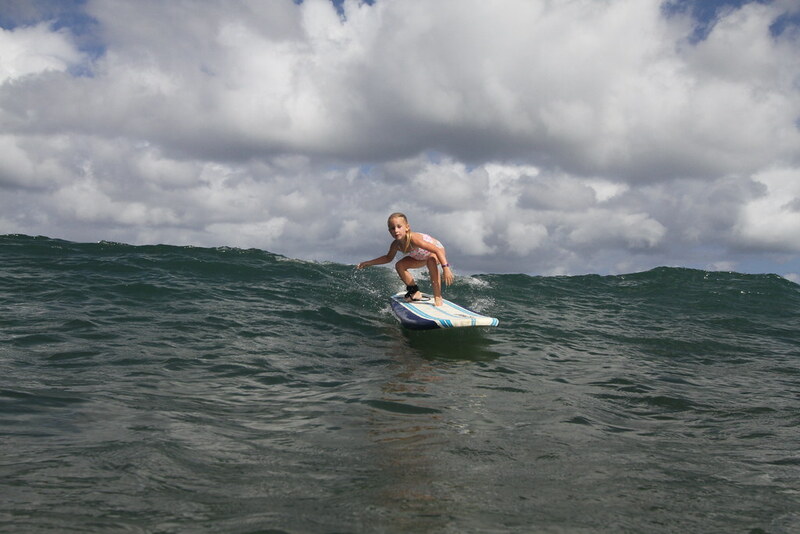 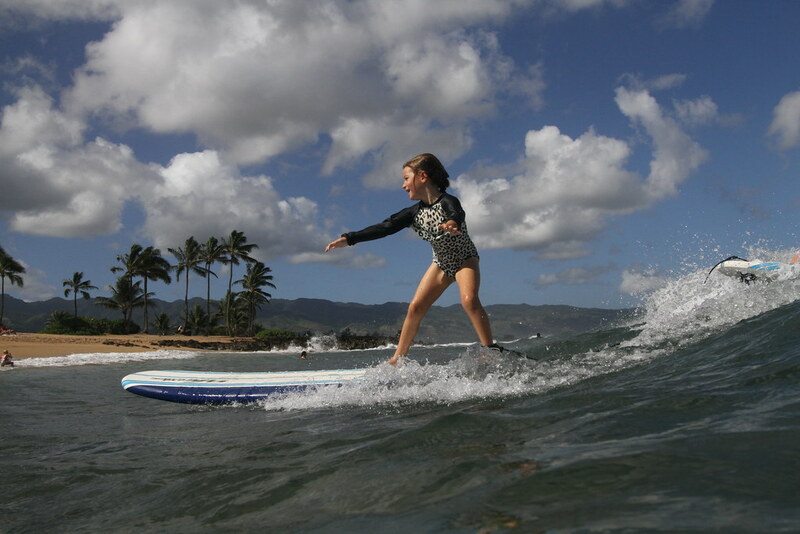 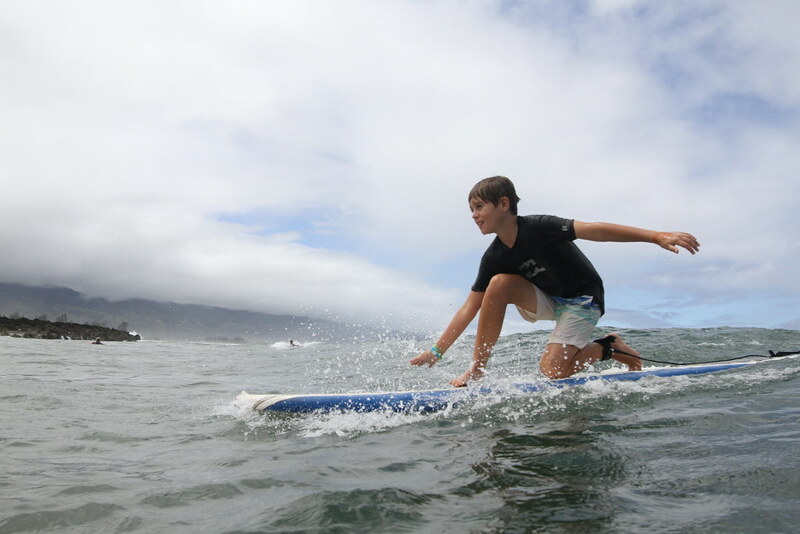 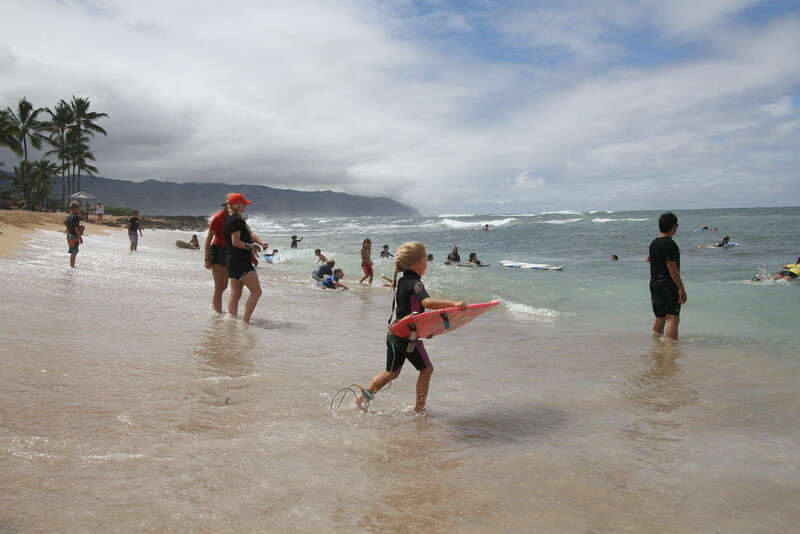 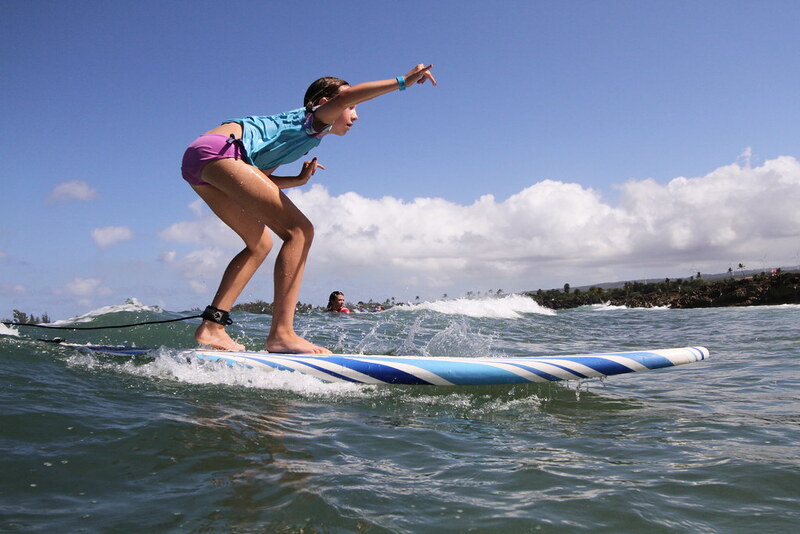 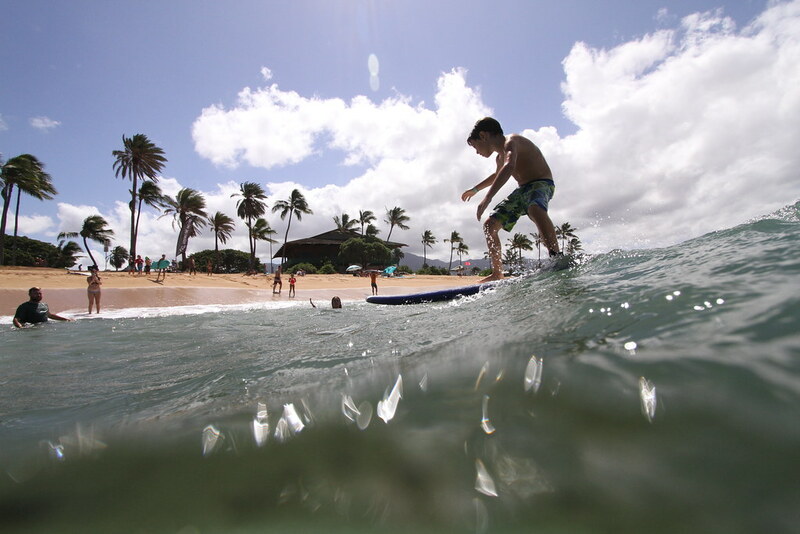 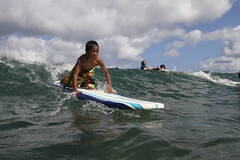 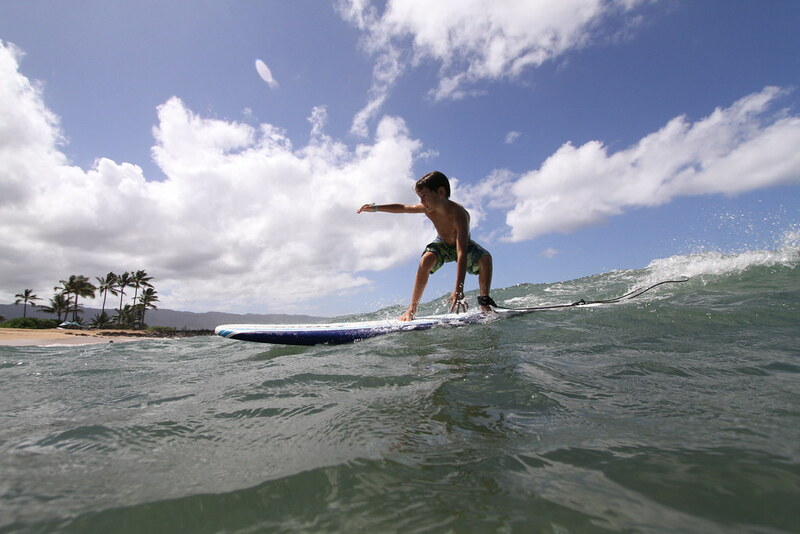 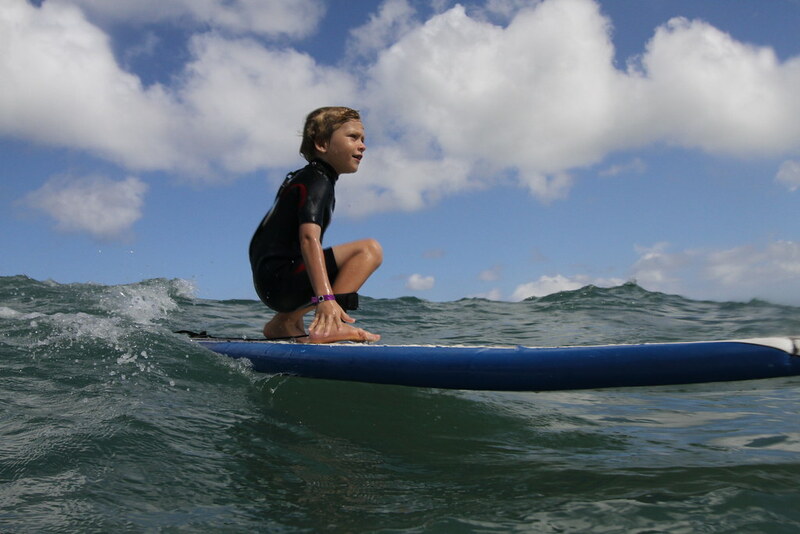 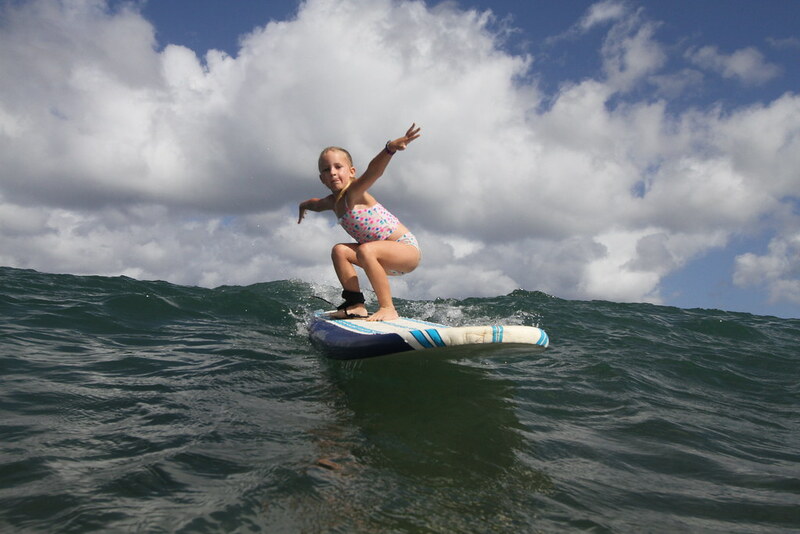 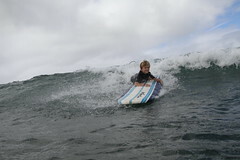 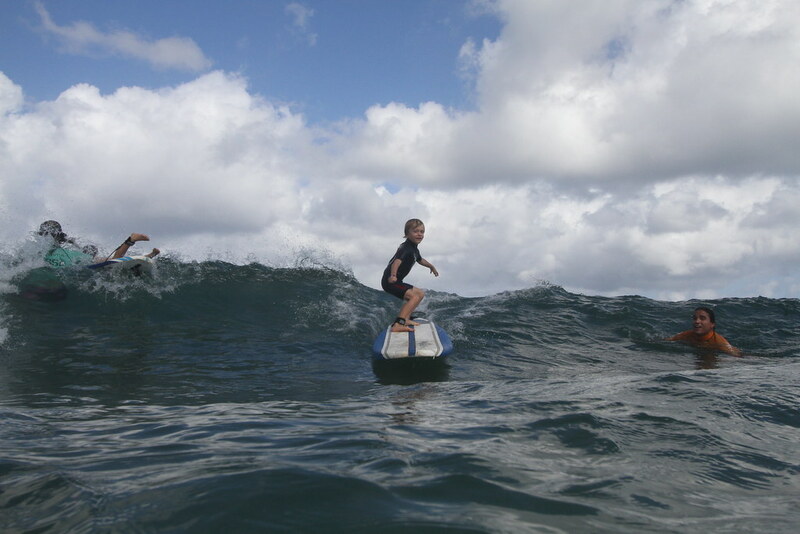 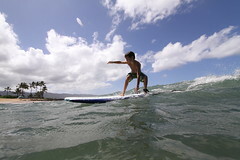 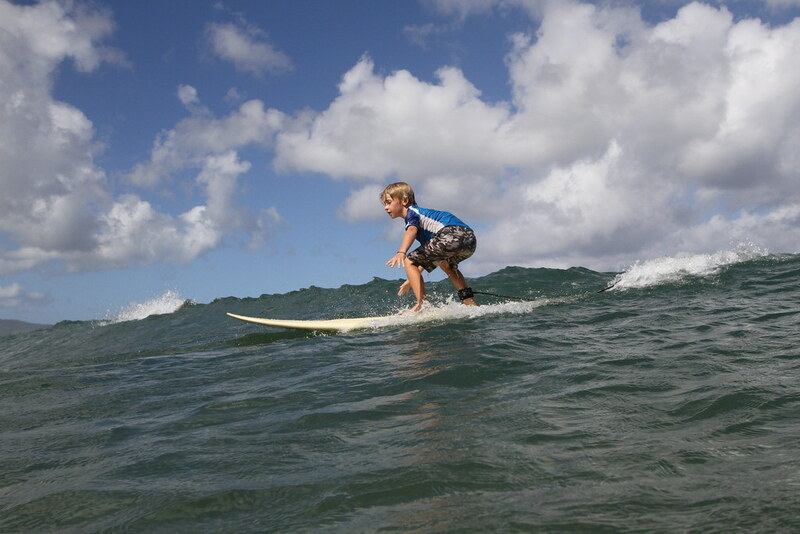 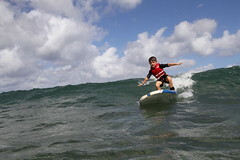 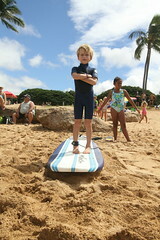 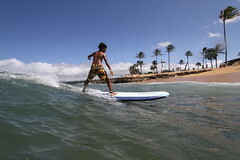 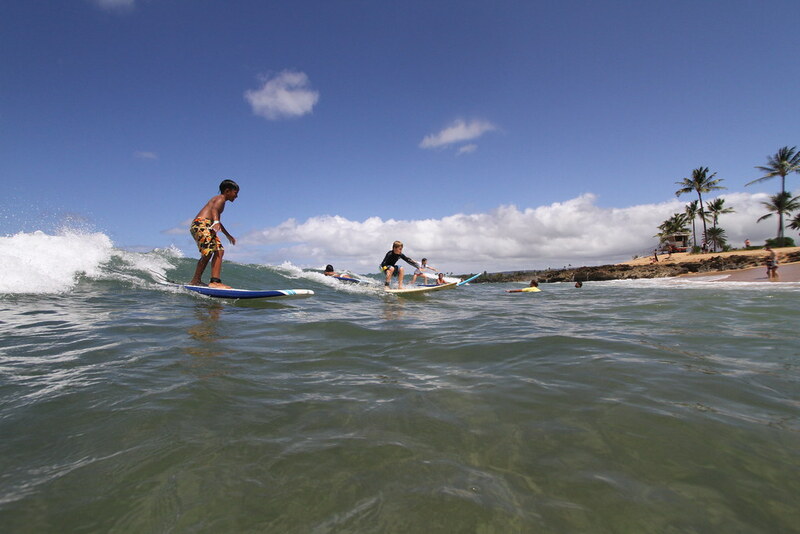 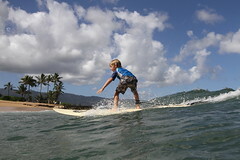 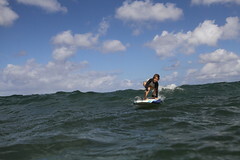 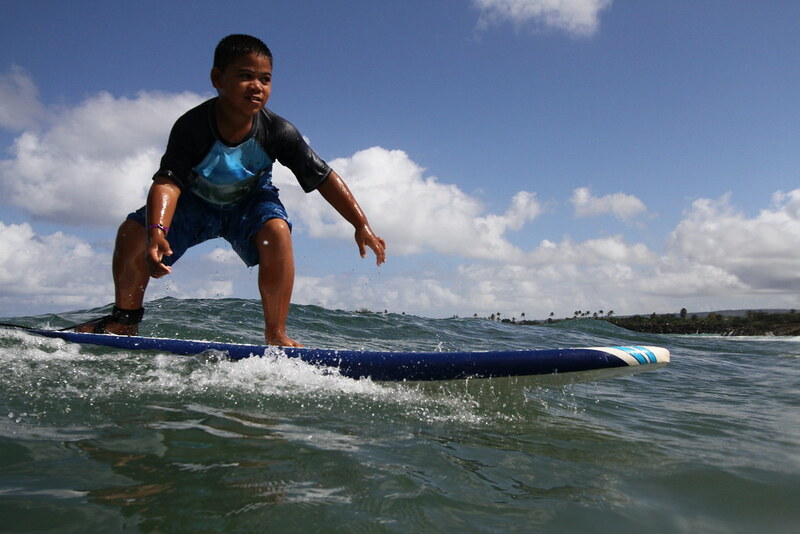 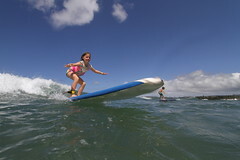 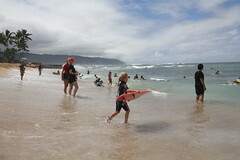 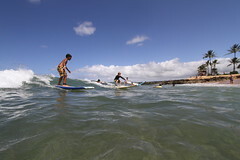 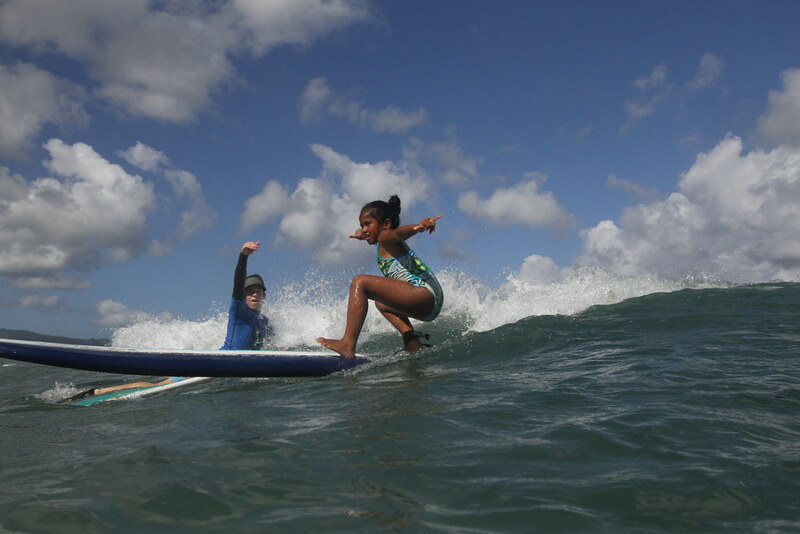 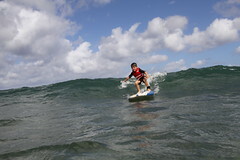 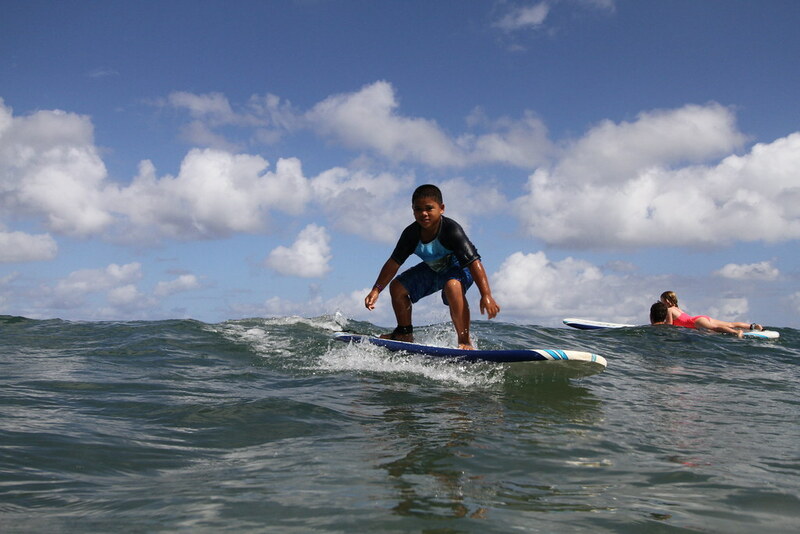 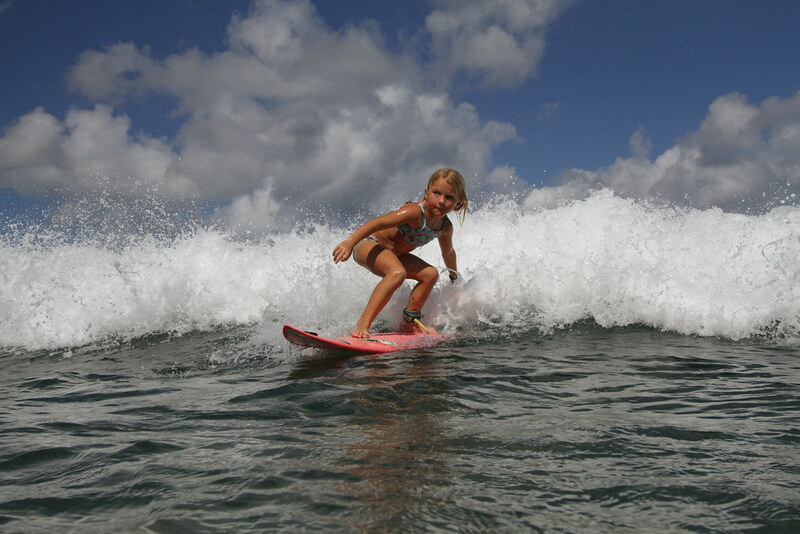 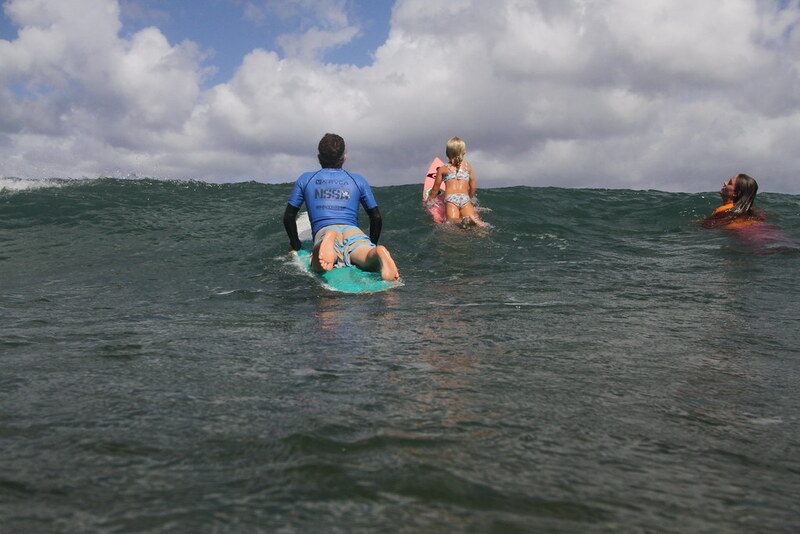 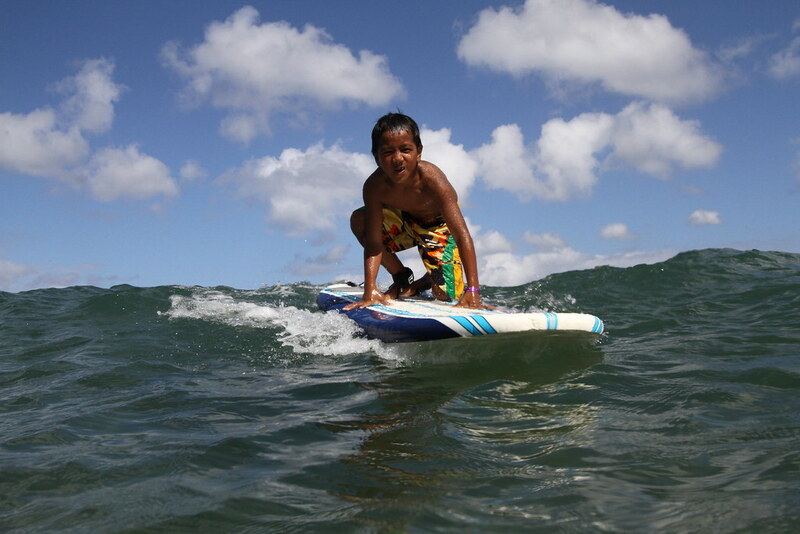 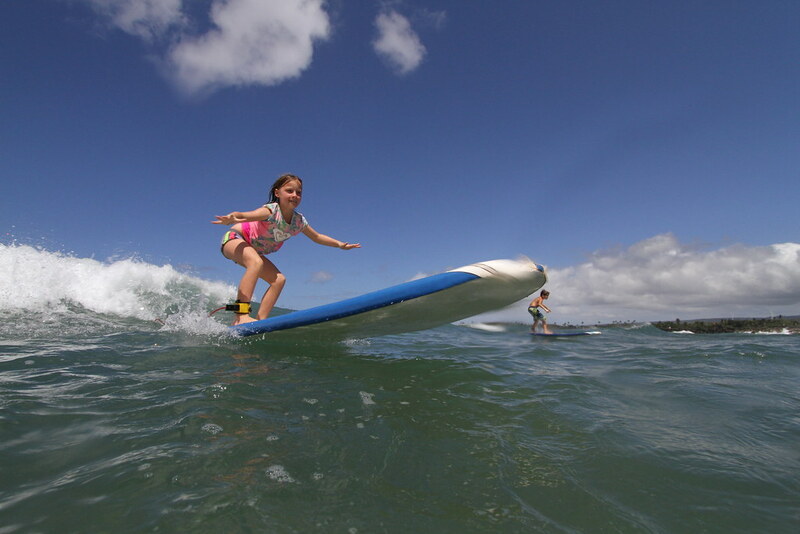 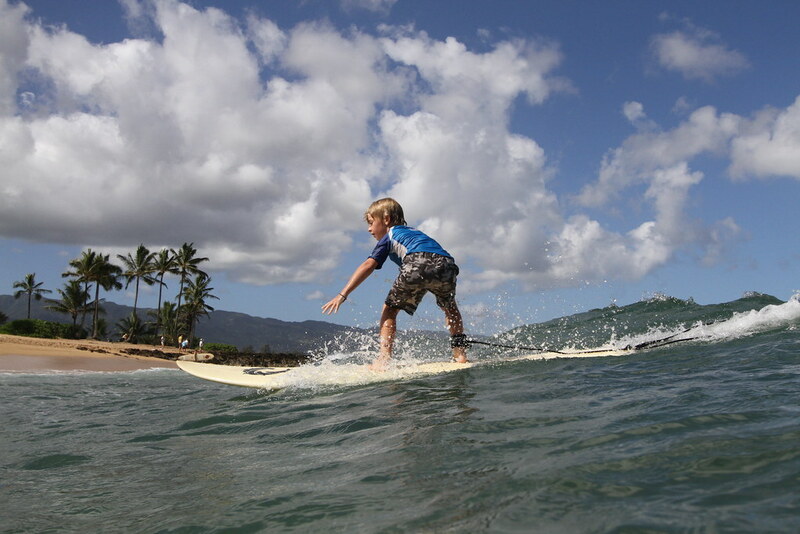 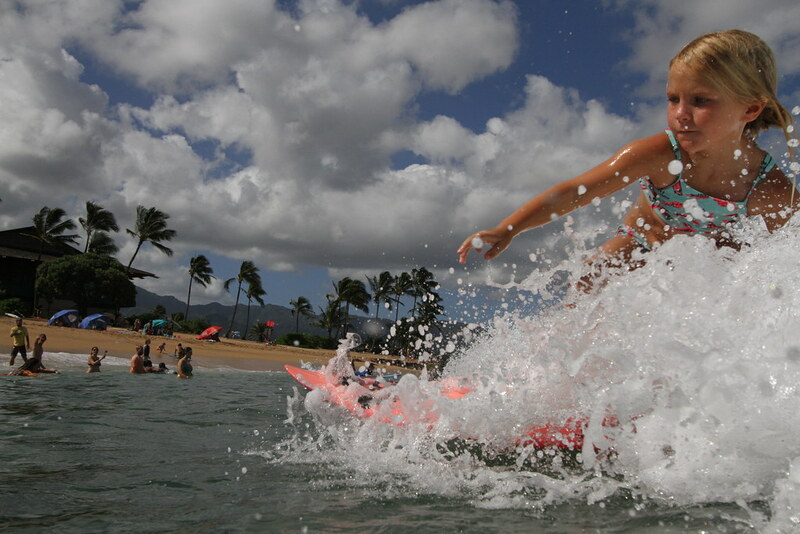 How would you say the sport of surfing impacts children and youth? It is a great way for kids to focus their energy and to not get into trouble. 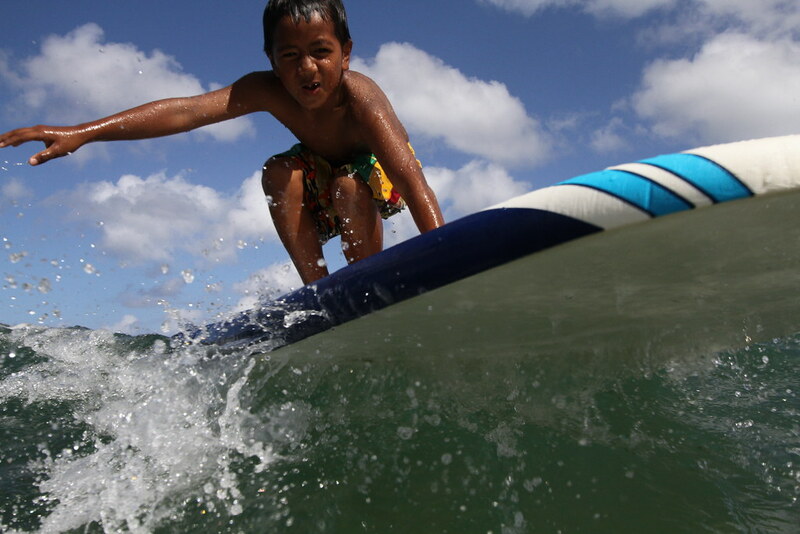 I think kids are going to pursue greatness in something, whether that’s something good or bad. They are going to pursue being the best at something and we can steward in what areas and how. 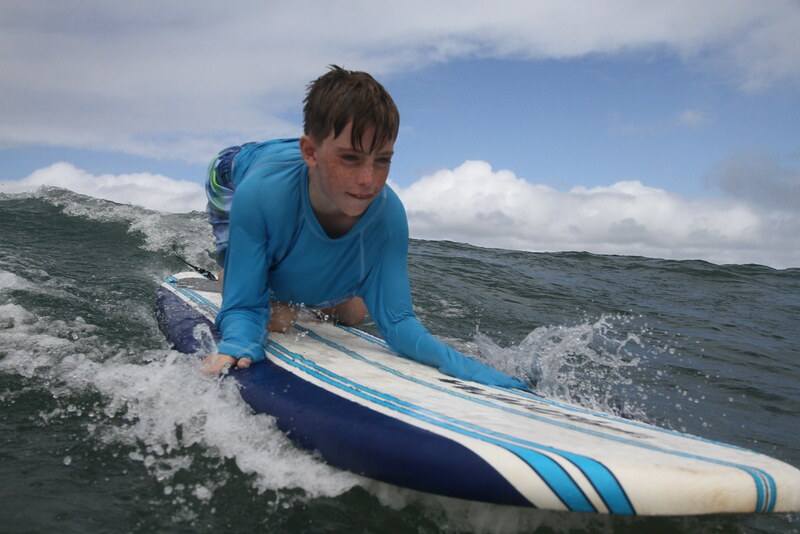 The Freedom Surf Camp provides great character growth and values which will hopefully help them to make great decisions in life. 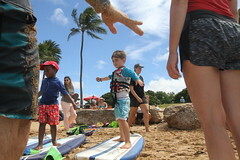 To see more pictures from this event, click here! 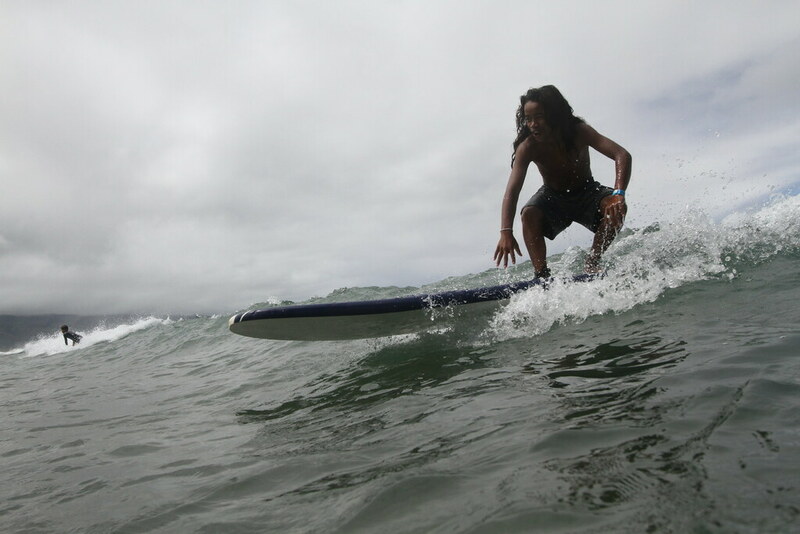 No Replies to "Freedom Surf Camp 2016!"